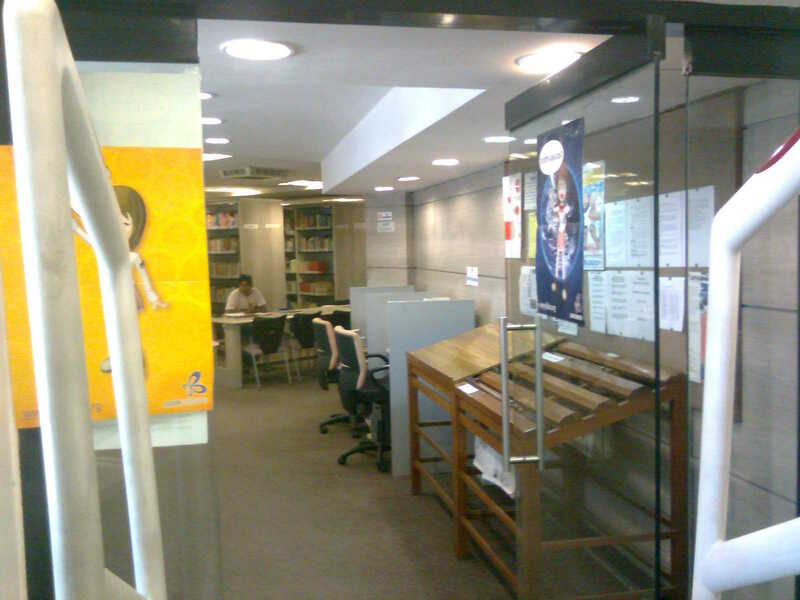 The library was established in the year 2007 by The Japan Foundation, New Delhi (established 1994), an independent institution of Government of Japan, to further its goal of promoting mutual understanding and friendship through international cultural exchange. The library is one and the only library in India of the many public libraries being operated by the foundation all over the world. The membership is open to one and all residing in its jurisdiction (Delhi & NCR). The library is rich in Japanese language literature and also the literature on Japan in other languages. Its a window to the great Japanese language, literature and culture. The library occupies the Ist Floor of the 4 storey state of the art building constructed by the foundation on a land leased peace of land. There are many other offices of the foundation inside the building i.e. auditorium on the ground floor, Japanese Language section on the 2nd floor and the Administrative office on the 3rd floor. The selective library collection has been stacked in the main centre of the main hall with reading tables on all three sides along with computers with internet access and audio visual material. 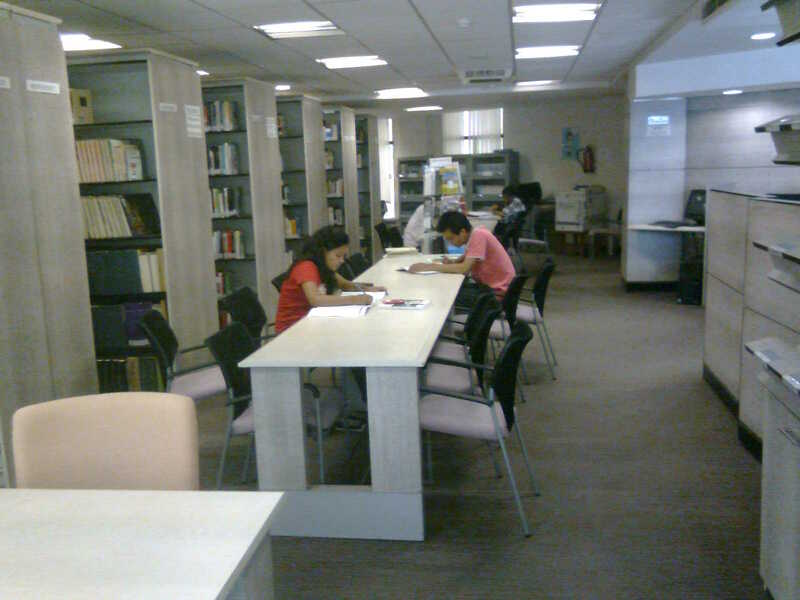 The library is located on the ring road just opposite the Moolchand Hospital giving it the ease of access from all sides. 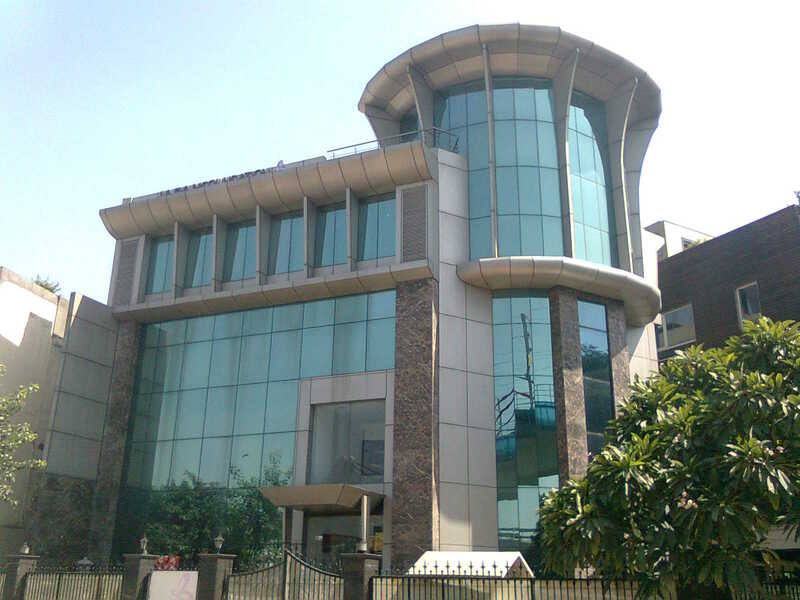 It is at a walking distance from the Moolchand Metro station. The library has a collection of 12000 books (approx.) and 2500 non-book material. 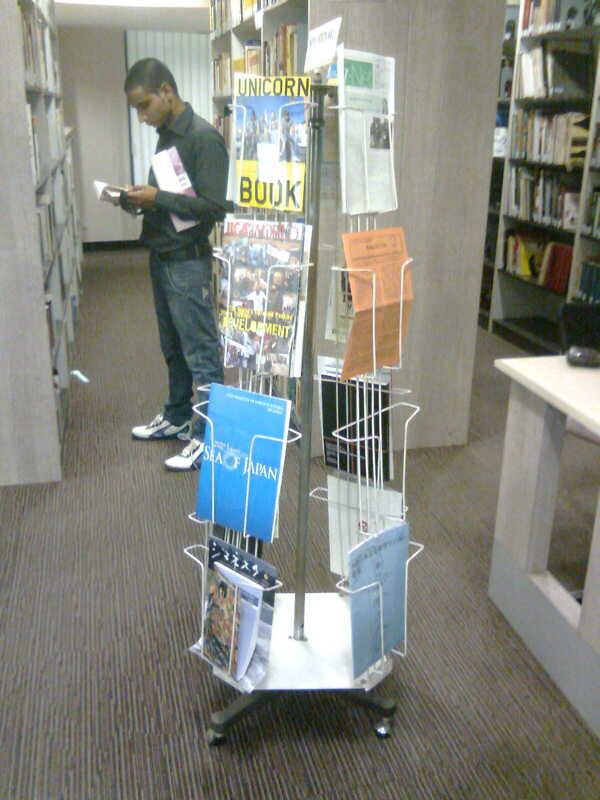 The library maintains a considerable collection in Japanese language, including Japan Foundation Publications. Promoting of learning of Japanese language as one of its objectives the library has a big collection of CDs, DVDs and other audio/video material in Japenese to help the students learn the language. 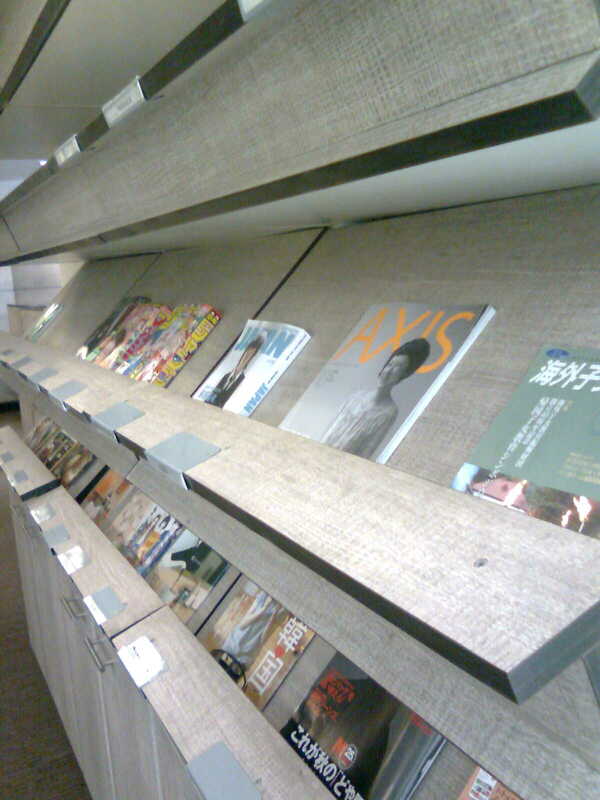 The library subscribes to two newspapers and 21 magazines (Most of them in Japanese). 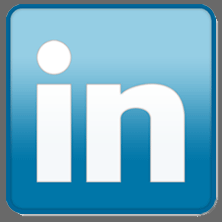 The library has 500 registered members till now and of these 350 are active. The membership is open to one and all free of charge from Delhi and NCR (only a refundable security needs to be paid at the time of Ist registration to avail all the services of the library). The members have been divided into three categories as under with separate privileges for each caterory. * The membership security is refundable at the time of withdrawing the membership. In additions to the amount mentioned in this column every member is required to pay Rs 10 towards cost of library card and this amount is non-refundable. 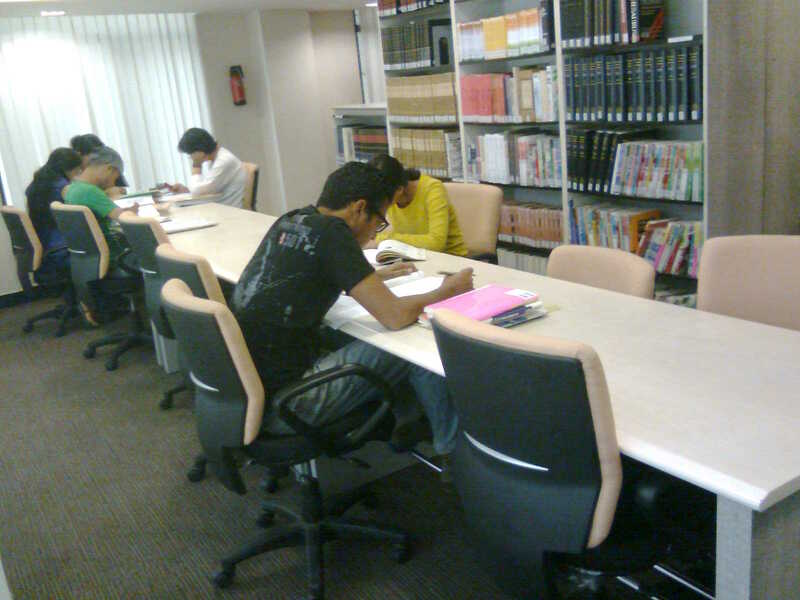 The library is very richly equipped with information technology equipment and resources and makes best use of them. 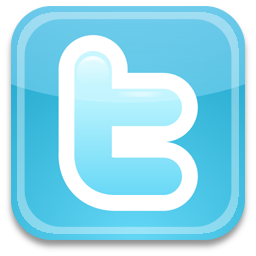 The library collection and services are fully automated. Apart from the books and reading room service the members are provided access to internet everyday for half and hour. Photocopy facility is also available at nominal charges. A great collection of CDs and DVDs is also maintained by the library for its members. 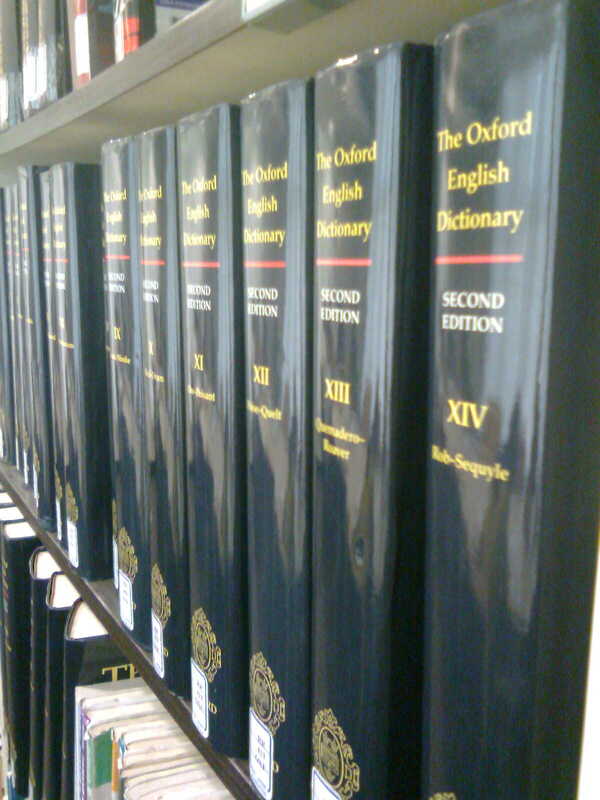 The supporting audio/visual material is available in the library for use of the same. The library opens from Tuesday to Saturday 11:00 am to 6:00 pm. The library remains closed on every Sunday and Monday, Gazetted Holidays and Japan Foundation Holidays.